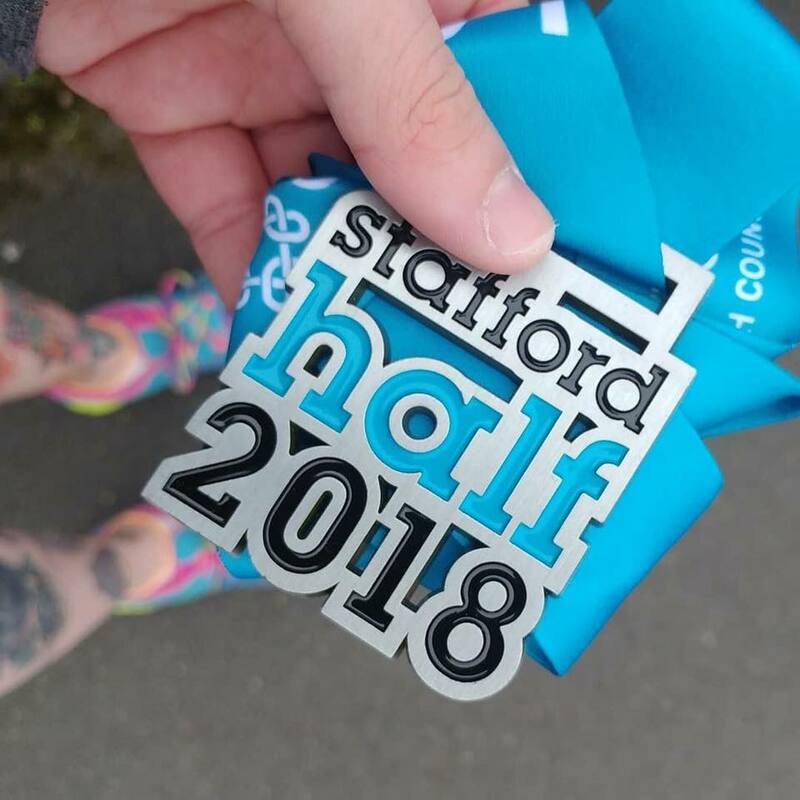 Emily Runs the Stafford Half Marathon! Emily ran the Stafford Half Marathon this year fundraising £170 towards creating a new goat pen! Emily, a long standing volunteer at CARE, has once again completed the Stafford Half Marathon! A huge achievement! On the way she has managed to raise a fantastic £170 towards creating a new area for the goats at CARE to bring them closer to our side, allowing more people to access and enjoy them. CARE hopes to create a new purpose built pen for the two goats with some extra room, a new shelter and room to rotate between two separate areas, allowing the grass to recover. The money raised will be a great help, thanks to all those who donated plus of course a massive well done and thank you to Emily!